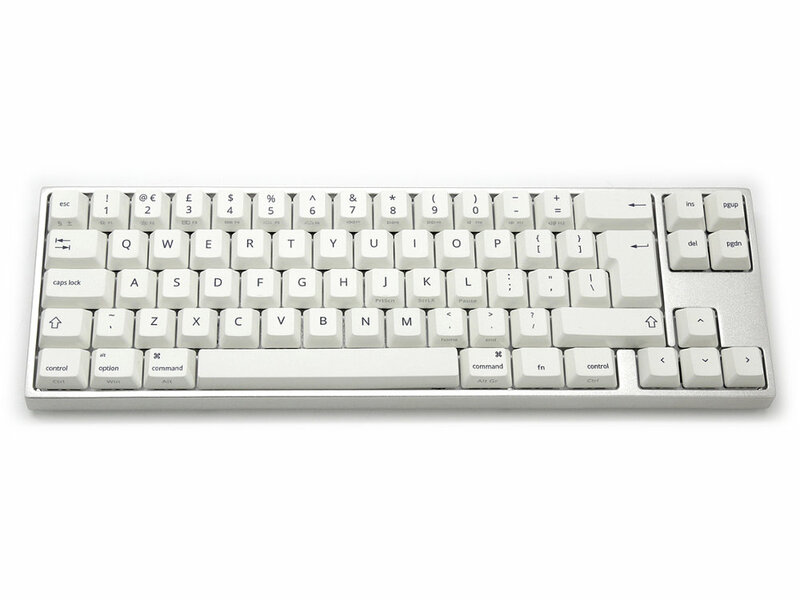 Varmilo are a specialised manufacturer focused on making mechanical keyboards of the highest quality. The VA69M V3 Mac model has a compact, 60% size that is popular and practical, it has an aluminium case and a Mac layout, but also works well with a PC. At the rear of the keyboard is a USB Type-C port and a USB C to standard USB cable is included. The keycaps are PBT with dye sublimation legends, and of the highest quality, offering long term good looks and durability. Constructed with great love and care, all Varmilo keyboards will be a joy to use and an investment in quality that will last and last.